Larry Warren and guest host John Wells have a very busy hour with several guests, starting with Kurt Repanshek, Founder and Editor-in-Chief of National Parks Traveler. Then, Rick Lindquist, president of Zane Benefits is in the studio to discuss self-insured medical reimbursement plans. Finally, Jennifer Jackenthal, Director of PCCAPS, along with contest winners PJ Dowling and Skylar Jackenthal. 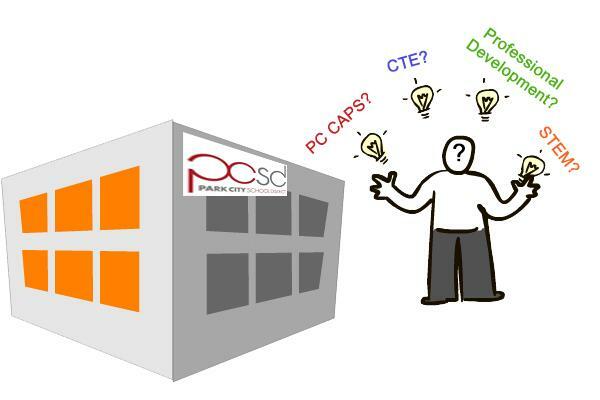 The Park City High School Center for Advanced Professional Studies, or PC CAPS, prepares students for the real world with real world projects. The program seeks students may be interested for next school year. Lynn Ware Peek has more. Despite community concerns, the Park City board of education is moving ahead on plans for a new $5 million building - but what the building will be used for still isn't clear. KPCW's Leslie Thatcher has more. The Park City school board will vote to approve the expenditure for a new building for PC CAPS and other professional development. Lynn Ware Peek has more.